Dancing on the beach with a chilled drink in hand; shades on as well as the SPF. It’s holiday time! Get packing with bikinis, cover up tees plus all the accessories. From floral feels to poolside pieces, we’ve rounded up your summer staples to help make packing a piece of cake. 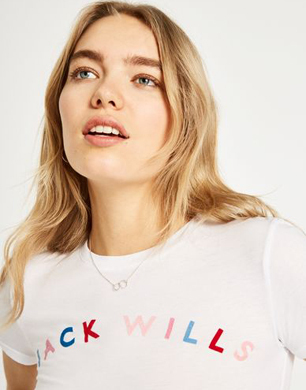 StyleNest have teamed up with our friends at Jack Wills to help make packing for your summer holiday a breeze. For a relaxed vaycay look, the Honeybalme dress is the perfect number teamed with sandals or block heels. Embrace this season’s logo trend with this skinny fit tee with flocked graphic detail. Team with distressed denim shorts and pool sliders for a bold and beautiful SS18 look. 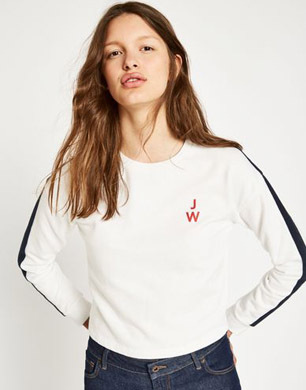 Available in a range of colours including; black, khaki and navy, thus soft cotton blend crew neck is perfect for pairing with leggings, jeans or shorts this summer. Perfect for unpredictable British weather or cooler summer nights, throw this in your beach bag for a sporty summer look. Wear as a coverup to the beach or with espadrille wedges in the evening for the perfect day-to-night holiday wardrobe wear. We can’t get enough of this red broderie dress, perfect for packing a punch this summer or for wedding season. 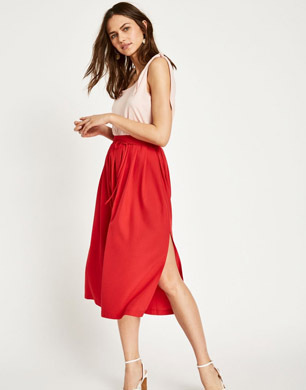 Introduce this relaxed midi skirt into your summer wardrobe and team with block heels for the evening and sandals for the day. 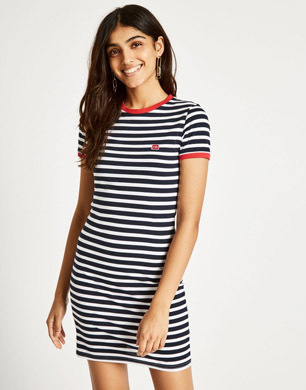 Nothing says summer more than a nautical stripe and this cotton blend mini dress certainly is our new summer staple. Simply team with a denim jacket and trainers for a relaxed weekend look. Take inspiration from the runway this season and embrace Marc Jacob’s, Versace and Gucci’s Hawaiian tropic prints with this palm print cami with frill neckline.